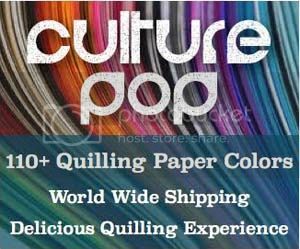 Paper quilling is one of those crafts that is great for people who love to decorate any surface! 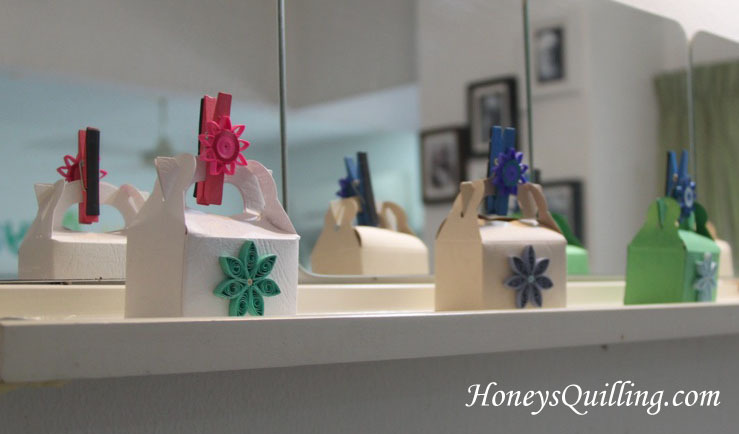 Why leave cute gift boxes plain when they can be decorated with paper quilled designs! I love these little foldable treat boxes . They come in different sizes, I had the mini size . So cute! For this event I used them as little favor boxes for a party. Filled with candy and decorated with paper quilling, they are eye catching and adorable! 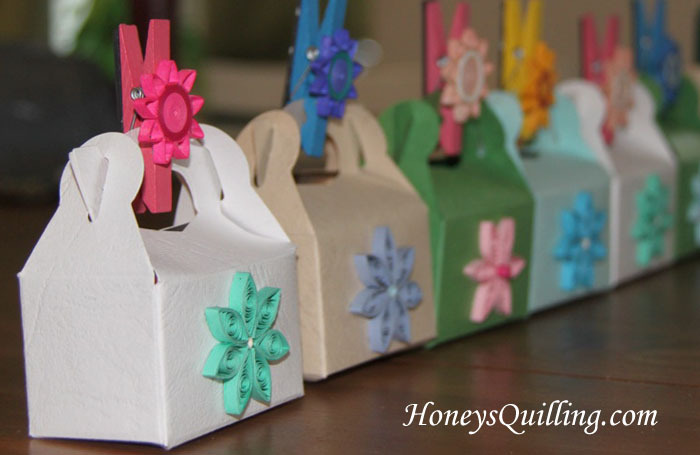 I topped each one with a paper quilled mini clothespin with a piece of magnet tape on the back. Need some ideas for designs to decorate your treat boxes with? 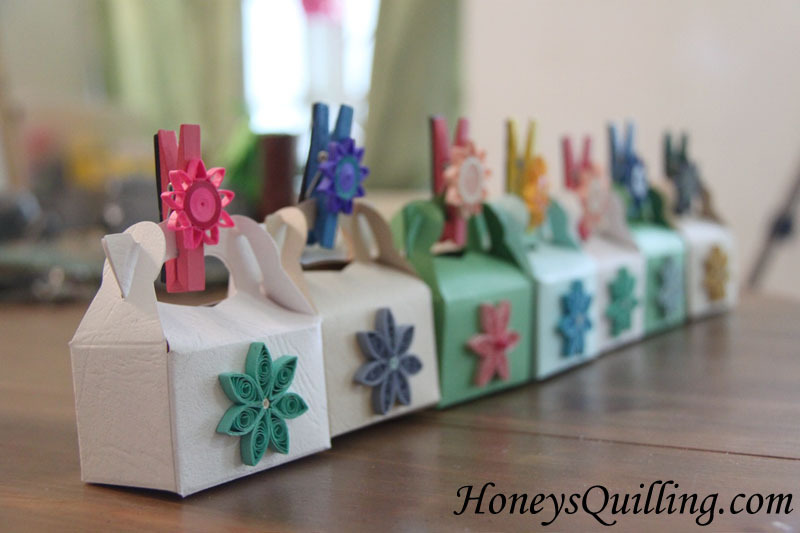 Click here to view free paper quilling tutorials! 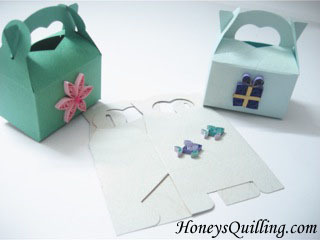 Or check out my premium quilling tutorial designs. Here are some that would be cute on treat boxes! 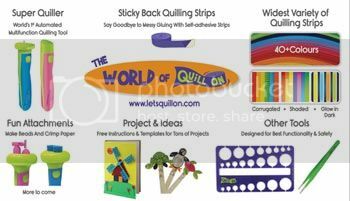 These tutorials and more can be found in my Etsy shop and Honey’s Quilling Shop, both as digital downloads!